"This book encapsulates the panorama of Australian history in one small piece of land from the first human settlement as we know it to the arrival of European explorers, pastoral settlement, the impact of World War I, involvement in World War II and the arrival and integration of Displaced Persons seeking a new life free from the tragedies of political and social divisions. It is a valuable resource for everyone who cares about these topics. Ann Smith has meticulously researched every aspect of this subject with detailed information that includes names and photos of many people from Bonegilla from settlers to soldiers and refugees and must be congratulated for this achievement." "Young people tend to see things optimistically, and thus I can still think of Bonegilla as the beginning of a great adventure that was to be called Life in Australia. The place is certainly worth writing about - thank you, Ann, for having done it!" 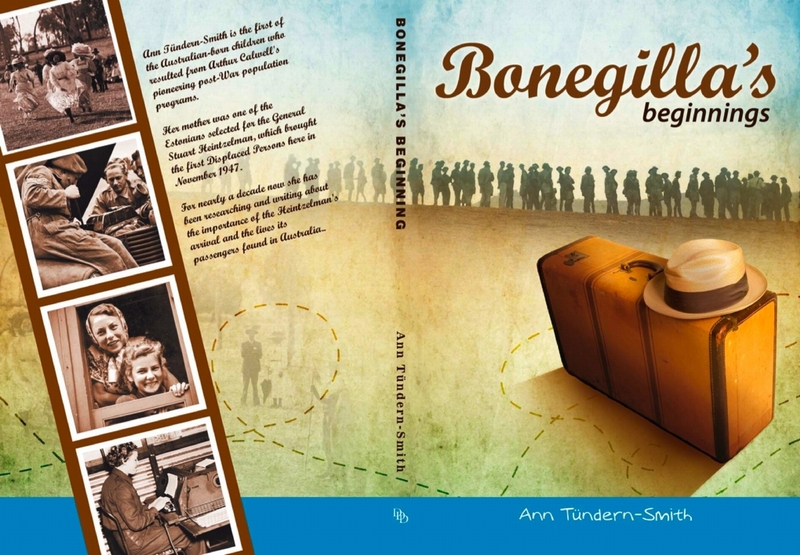 "This book explores the social and cultural significance of the diverse history of Bonegilla over its more than 100 year existence, with a particular focus on the time when Arthur Calwell, Australia's first Minister for Immigration, changed Bonegilla again to embrace 320,000 migrants from a war-ravished Europe. The author is the daughter of an Estonian migrant woman, and the first Australian-born child resulting from these population programs. Her background offers a unique personal perspective interwoven in her well-researched work looking at the early history of the Bonegilla Migrant Camp. The book is well formatted with an index, and a plethora of fascinating photographs and copies of newspaper articles to engage readers." This book is available in selected bookshops in Melbourne, Wodonga, Canberra and Sydney. The recommended retail price is $29.95. The second, revised edition is available now from this site. Our $29.95 price includes packing and postage! If you have questions, contact the author on tundern@yahoo.com.au.